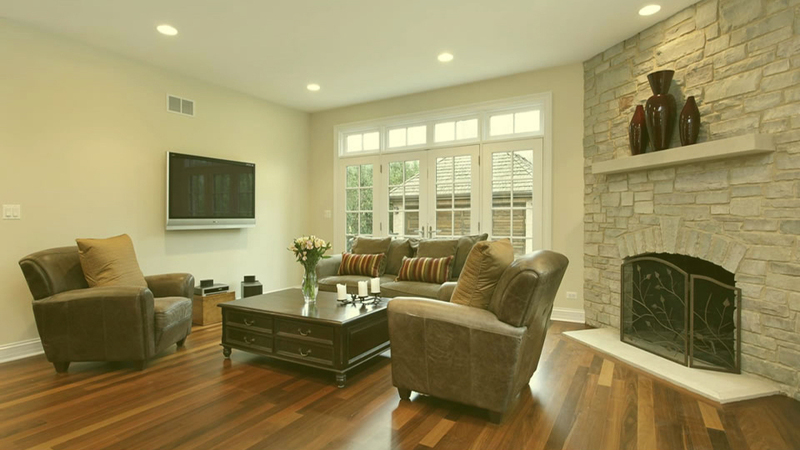 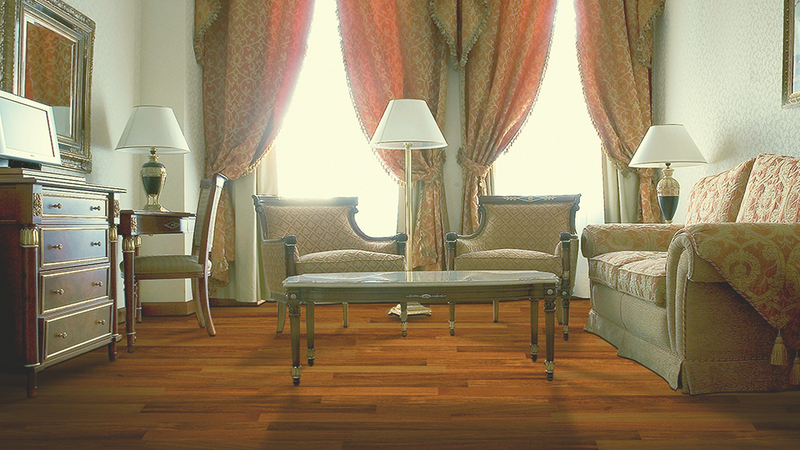 Used in any rooms where hardness and color is desired. 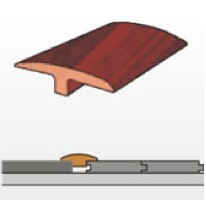 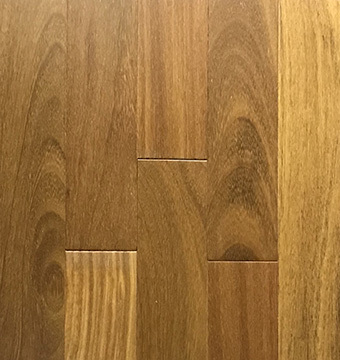 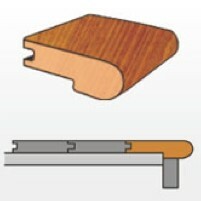 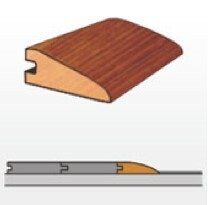 Brazilian Teak (CUMARU) – Natural (Brazilian teak cumaru) has excellent sawing and machining qualities. 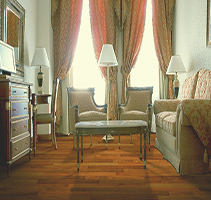 It creates a warm and traditional comfort to any room.